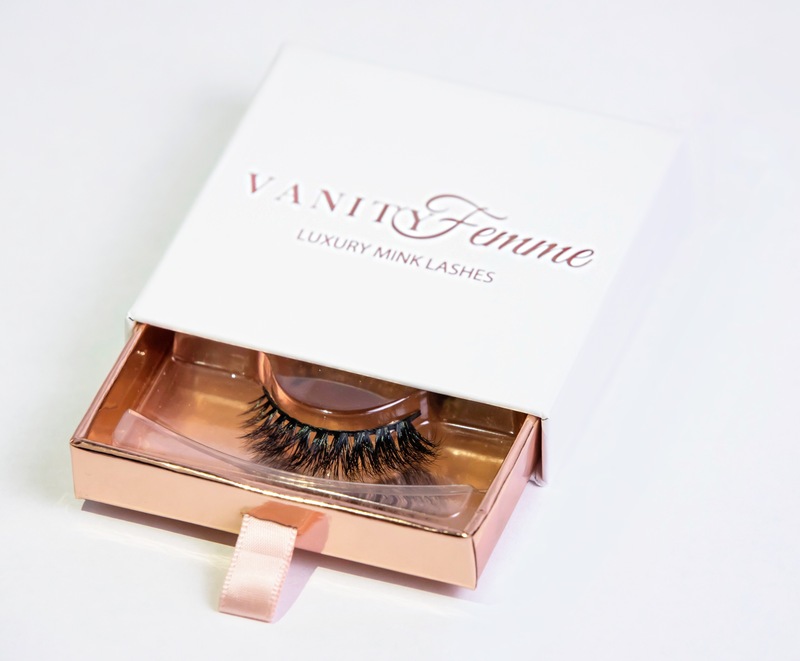 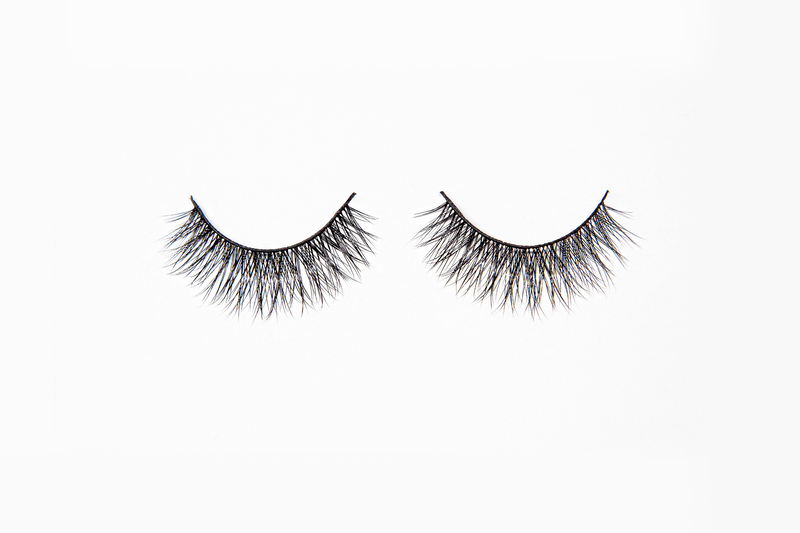 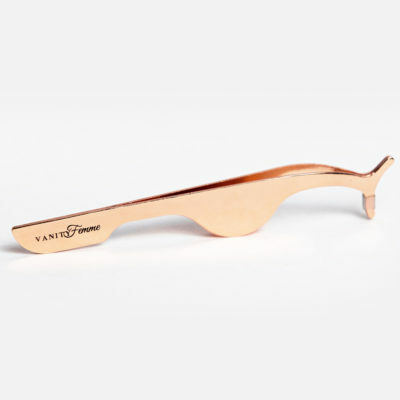 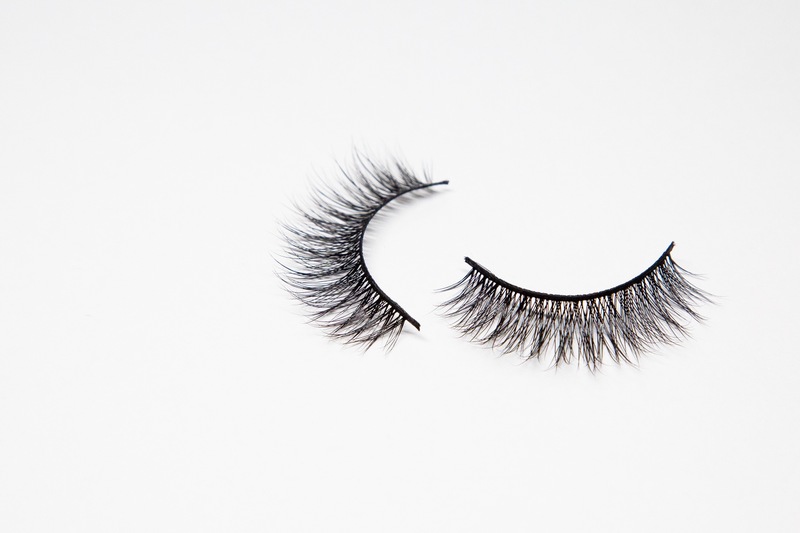 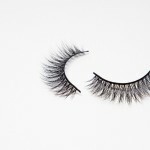 These modest yet fabulous lashes are the perfect go to style to give you a natural flutter! 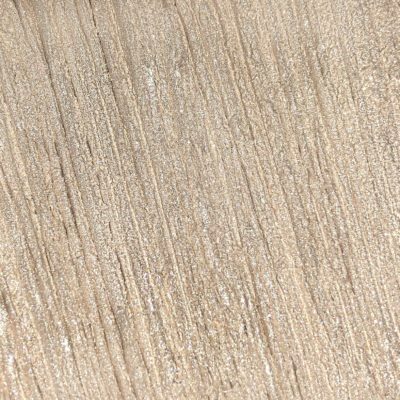 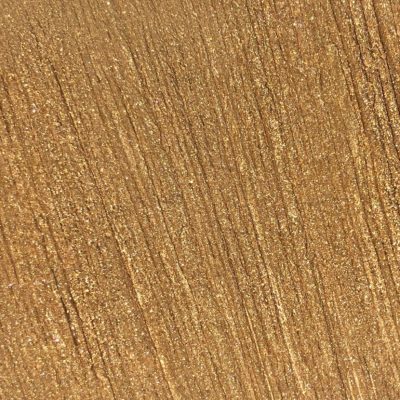 The fine Siberian Mink is criss-crossed tightly at the root to give a fuller appearance and long wispy curls to add subtle volume and length. 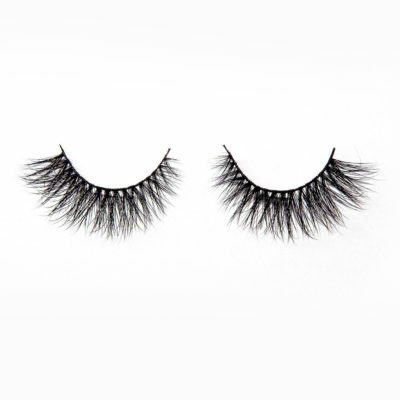 The perfect lash style for all eye shapes!